Dr. Ivonne McLean is a board-certified family medicine physician at the Institute Family Health, where she completed a Reproductive Health Care and Advocacy Fellowship. She has stayed on as faculty and is also an Empire Clinical Research Investigators Program (ECRIP) Fellow. Dr. McLean completed her residency at the University of Massachusetts, Worcester, where her interest and commitment to women’s reproductive health grew. 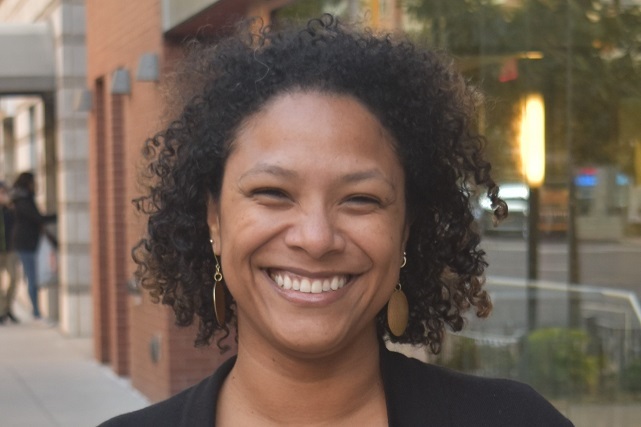 A native of Colombia, her academic and clinical research interests include reproductive health care, global and rural health, adolescent health, and unconscious bias curriculum development. She enjoys travel and has also worked in Lesotho, Haiti, the Dominican Republic, Paraguay and Nicaragua.